If you are in the market for a new copier it is important to make sure you are a savvy consumer and do your copier market research. A good place to start would be Consumer Reports but sometimes just a little online research can be really helpful. Traditional copiers are still available on the previously owned market however, most of the copier sales are digital. 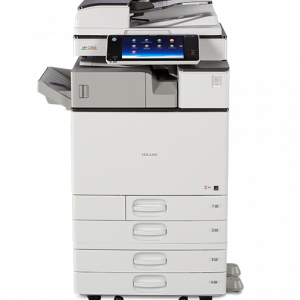 Digital copiers are usually have all-in-one technology that consists of office suites, scanning, copying, printing, faxing, downloading and emailing. It is easy to see why most purchases these days are all digital. We have outlined our best copiers below. 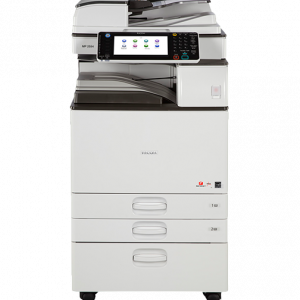 Ricoh copiers have been providing business owners with copies for over 30 years. The makers of Ricoh copiers are leaders in information technology and business because they know that it’s not just about information access. Their copiers are also well made and durable. Savin Copiers are also popular among business owners. Savin believes in their expertise and skills in output solutions are the best in the market. Their motto is despite being a time of great demand the priority is helping customers create document output solutions in today’s workplace. Savin copiers offer the industry’s most well connected line of digital systems, from the power to printing, copy, scanning and faxing right from your desktop to anywhere in your company. No matter what your end decision is, be sure that all of your research is from reliable sources. A large purchase for any business should be well thought out.